The three remaining teams will face off in Atlantic City in the season finale. 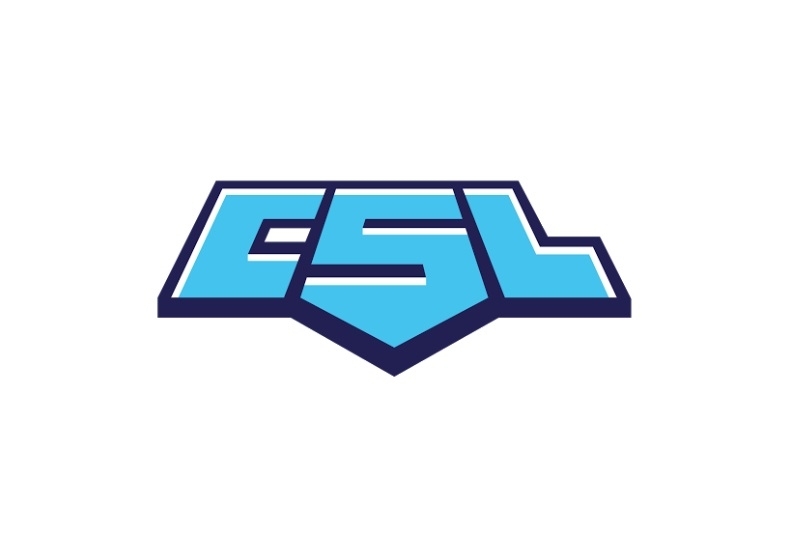 Collegiate StarLeague have announced details for their LAN finals in Atlantic City, which will see the top three teams from the playoffs compete to see who will take home the lion's share of a $30,000 prize pool. The LAN is set to take place from April 27th-28th and is the culmination of the 2018/2019 season which saw collegiate teams from all over the country compete. Following the conclusion of the regular season, 64 teams qualified to the online playoffs, and over the past two months the number of teams still in contention has been slowly whittled down to three. 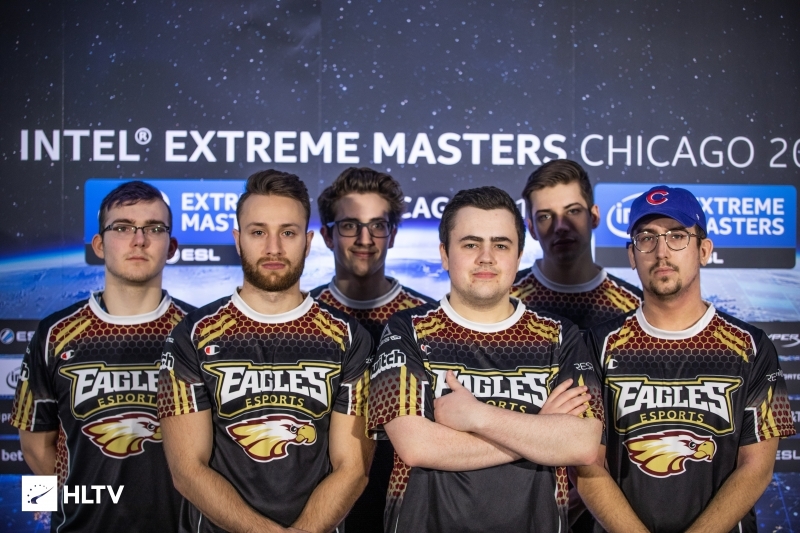 Of the three teams present, Robert Morris University is likely the most widely known as they bested University of Illinois Urbana-Champaign during a showmatch at IEM Chicago last year. They were also runner's up in the last season of CSL, coming up short against champions CUNY Baruch.